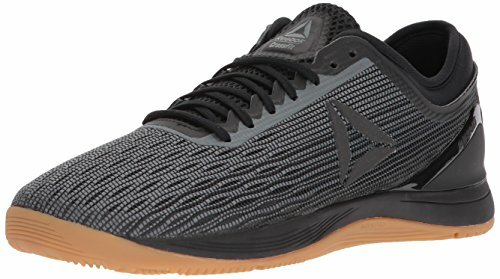 Are you looking for a pair of minimalist training shoes that are perfect for CrossFit or other gym workouts? Then the Inov-8 Bare-XF 210 should be at the top of your list. 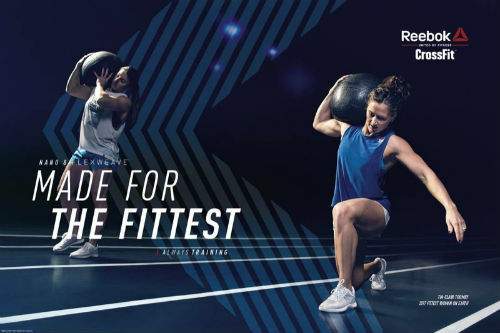 Read our buying guide packed with information to help you decide if they’re the right workout shoe for you. Shoes are a significant part of our life, and they go all the places we go. From playing games and walking in the road to running and countless daily routines, we wear shoes. That’s why it’s so vital to wear the right shoe for each thing we do. A cross-training shoe is a solid choice for athletes who do a wide variety of activities. Among them, the Inov-8 Bare-XF 210 is a solid choice. 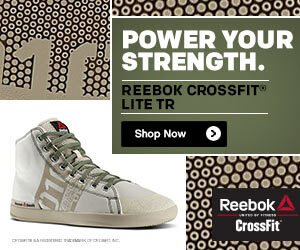 Keep reading for more details about this popular cross-training shoe. The Inov-8 Bare-XF 210 cross-training shoe is one of the most flexible shoes on the market. 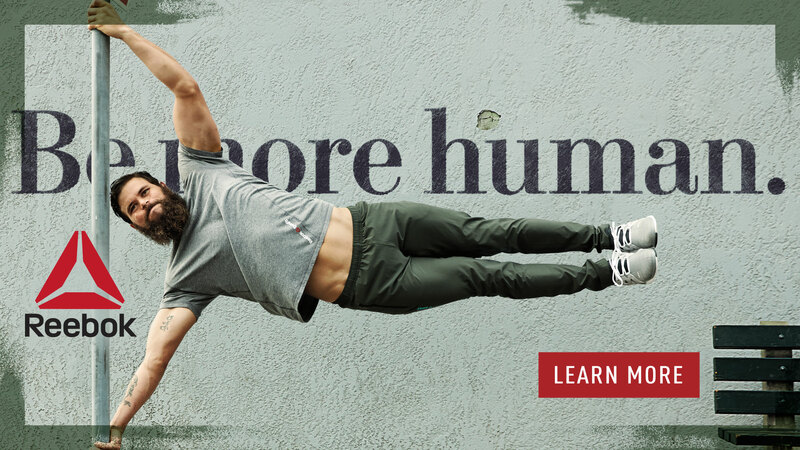 The comfort and strength of Inov-8 products is what makes this brand an elite choice for the high-performance sportsperson and the leisure user alike. 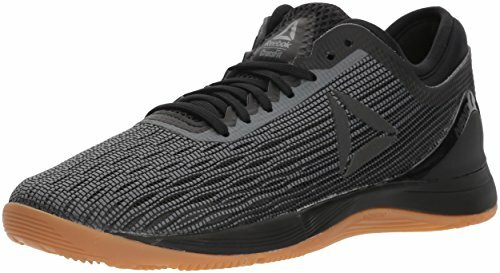 Many reviewers on Amazon commented that this shoe is one of the most comfortable they have ever worn and also that the break-in period is very minimal. The hard sole and 0 mm heel-to-toe drop is ideal for many different kinds of workouts. This shoe can protect you from different injuries. Actually, the level of defence offered by the Invo-8 models is what actually sets them apart from every other shoe in the marketplace. The sticky grip on the sole makes this shoe more protective. You can do any kind of workout with this cross-trainer, including CrossFit, short runs or weightlifting sessions. t’s great for light-medium sessions, but not for the hard-core ones because it doesn’t offer enough support. If you’re looking for a sturdier shoe that will offer the maximum support, consider one of these OLY shoes. 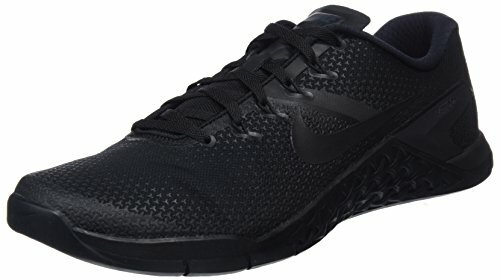 This shoe is also good for running. One of the main factors as to why this is the case is the lightness of it. Having a shoe that isn’t clunky makes running all the easier. Likewise, the negligible heel-to-toe drop and the elasticity of the sole–as a consequence of the division between the front and backside of the sole reduce the force of the strike of the ground on each step. That said, if you’re looking to run your next marathon, these may not be the shoes to do that in. You’ll want to use a dedicated running shoe that has a lot more cushioning and a far higher heel toe differential. You can see our top picks here: The Top Running Shoes. The price of the boot is also reasonable. 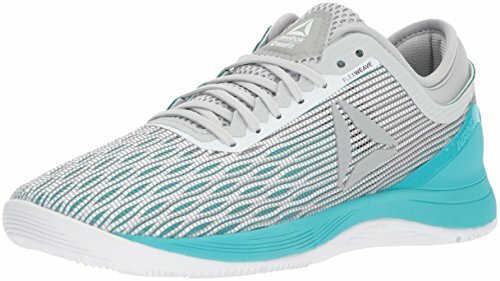 You get what you pay for and in this case, you’re paying for a stylish, comfortable shoe that is light in weight while providing ample support. That’s a great question and we’re happy that you asked. 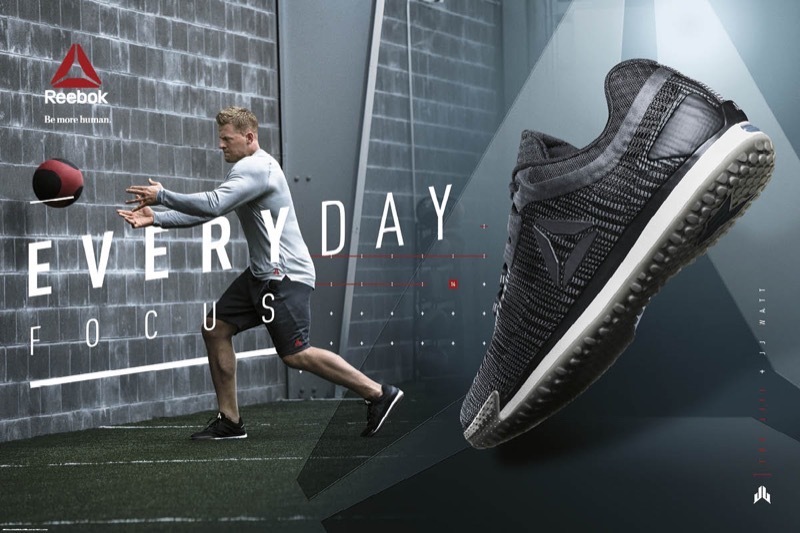 If you take a look around your CrossFit box, or ask your trainer, you’ll see that there are a ton of options for CrossFit shoes. 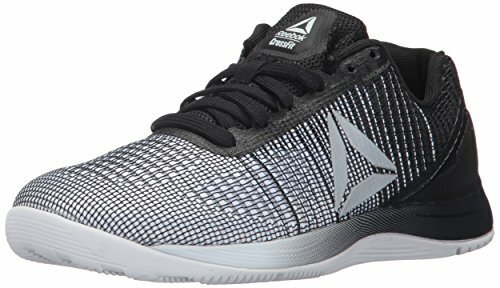 You can see minimal training shoes like these ones, weightlifting shoes and then everything in between. In general, we recommend sticking with cross-trainers or special CrossFit shoes. This is because of the variety of exercises that you might encounter during this style of workout. 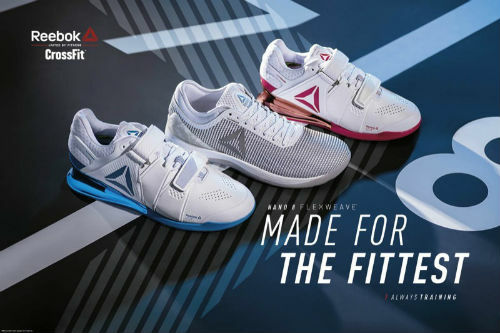 You’ll want a shoe that’s up to the test. 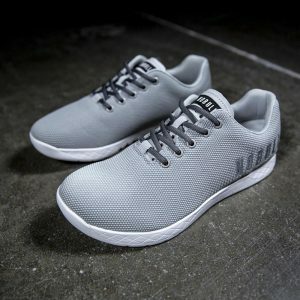 This shoe is designed with a synthetic sole, designed to grip all kinds of work situations and is for any sport. 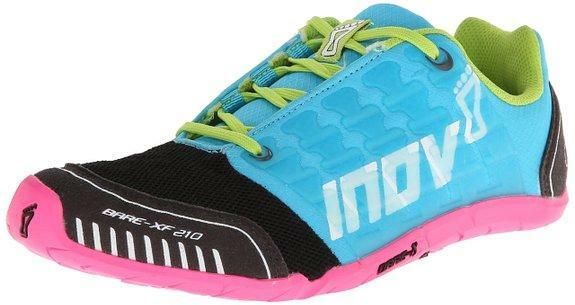 The Inov-8 Bare-XF 210 Cross-Training Shoe is the finest for women performing CrossFit and working out in the gym. Also, the shoe is very lightweight and easy to wear. It gets a solid 2-thumbs up from us here at Best CrossFit Shoes! 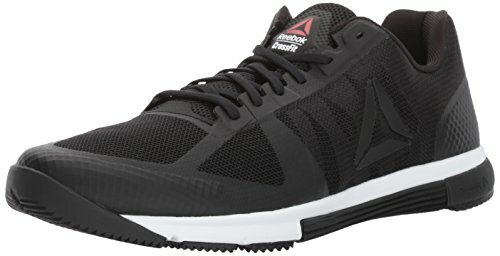 What are your thoughts about these minimal cross-trainers? Leave a comment below and let us know.